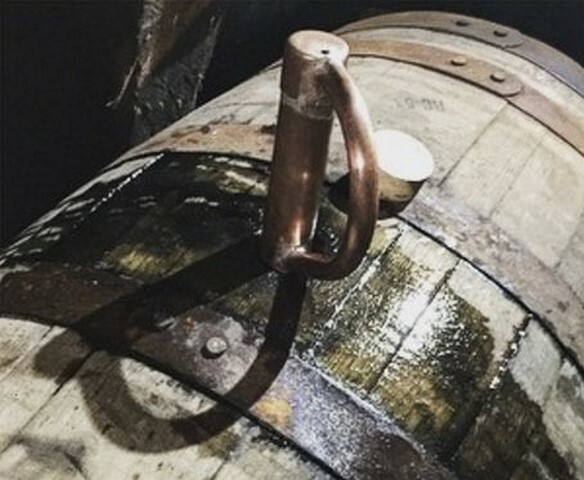 Once you have a basic understanding of the processes involved in Bourbon production you can take the various tours and enjoy the tasting without the need to follow everything the guides are saying. 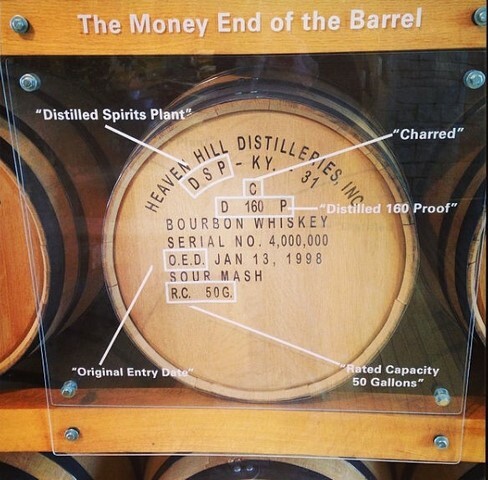 As we were in Bardstown, after visiting the Willett Distillery, then the next logical place for us to go was the Heaven Hill Bourbon Heritage Centre as it’s only a short distance away. 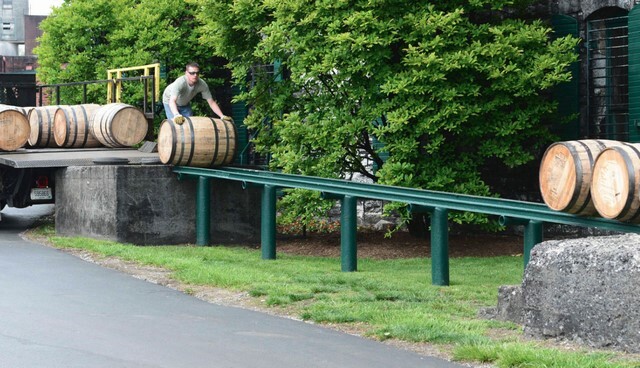 After Willett’s this is a big change as this is the largest independent, family-owned producer of Bourbon in the state. You can choose between several different types of tour including a ‘Behind the Scenes’ Tour, for which you will need an appointment. At the end there is a complimentary tasting in the very swish barrel shaped tasting room. 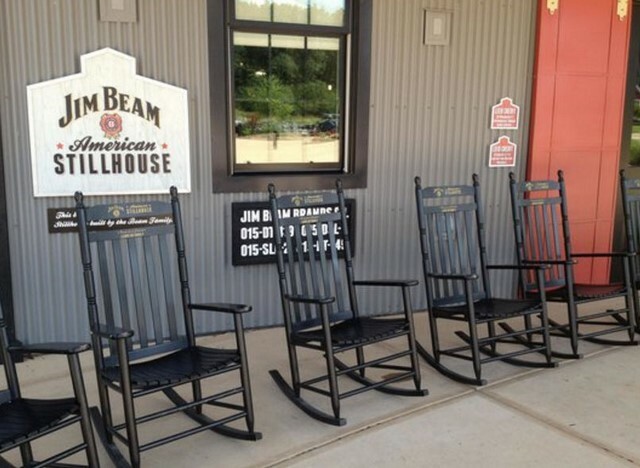 The next high tech destination saw us stepping into the Jim Beam American Still house for their interactive, multi-sensory tour. Again this is another interesting tour and it is a great place you can plan to be here around about lunchtime. You’ll be able enjoy freshly smoked BBQ and sides of pork at Fred’s Smokehouse. 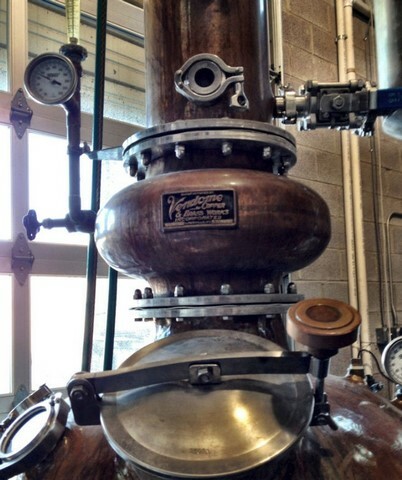 This is named after Master Distiller Fred Noe who is the 7th in his generation to work here. After lunch just south of the Jim Beam distillery you will find the Four Roses Warehouse and Bottling Facility at Cox’s Creek. 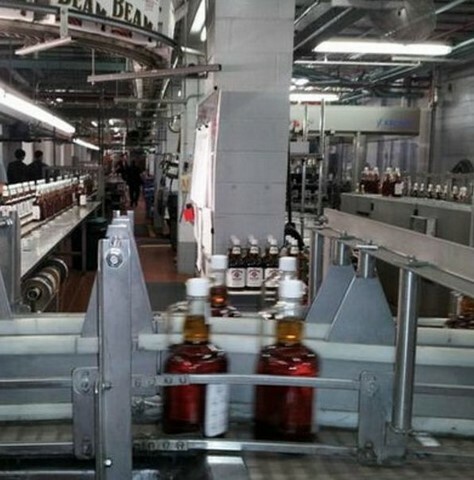 This is a separate tour from the Four Roses distillery and it concentrates on its warehouse and bottling plant, the Four Roses distillery is further away and we planned to stop by that the following day. 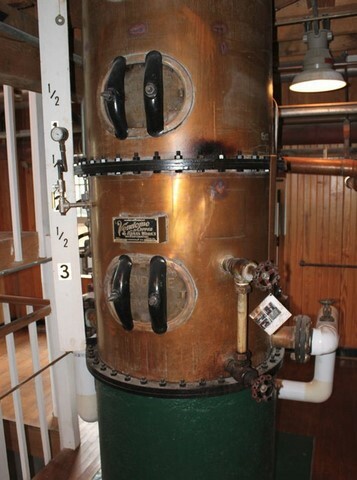 Travel further down a few winding roads and you come to the home of Maker’s Mark, a National Historic Landmark tucked in the rolling hills of Marion County. There are plenty of signs to get you there and at the end of the tour you get to dip your own souvenir bottle in their signature red wax. If you are feeling like a snack at this point then the Tollhouse Café on your way out is the place to stop. 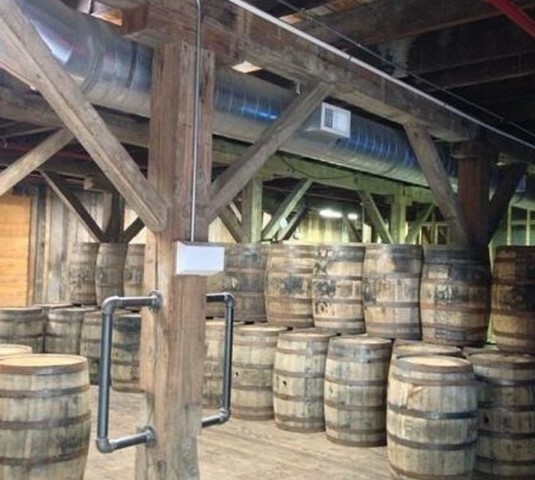 There are now two craft distilleries that are reasonably close by and both have something to offer if you have the time and stamina to visit them. The beautiful Limestone Branch Distillery is the closest being located in Lebanon which is the geographic centre of the State. Steve Beam and his people will let you sample some of their handmade “sugar shine” products. These are made with a mix of 50% corn and 50% cane so you get quite a sweet product. They also have versions with banana, chocolate and vanilla flavours. 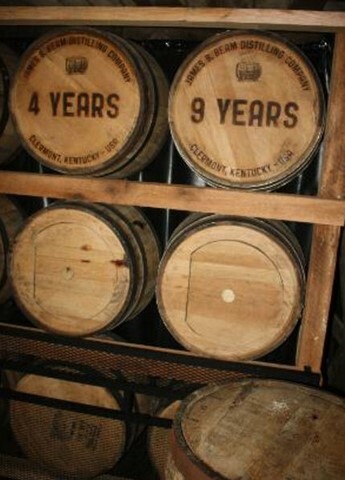 a single batch bourbon. 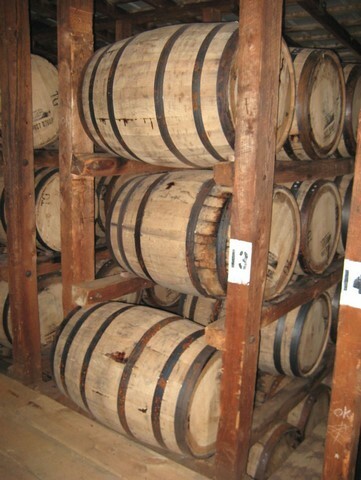 This means that means each batch of bourbon is cooked, fermented, distilled and barrelled as one single batch, meaning that each bottle comes from a single barrel. Now it’s time to rest for the night. The next set of distilleries on our tour continues in part 23. Viewed 1930 times since 5 March 2016.